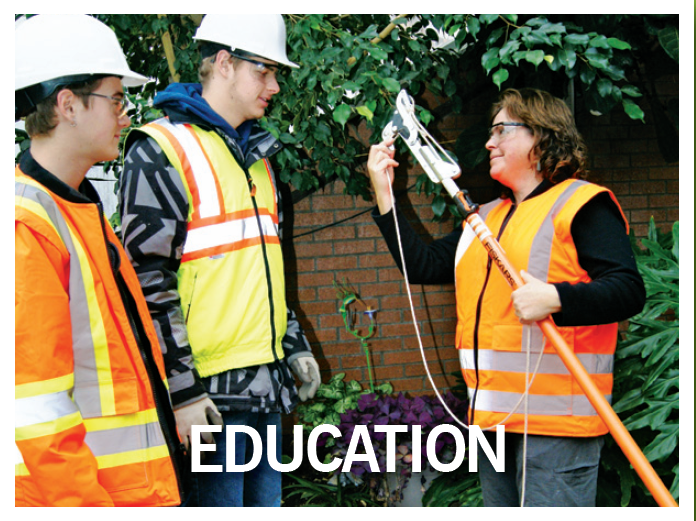 Upcoming seminars offered locally by the Chapter through Landscape Ontario's annual Professional Development Seminar Series. Calling all members! Join your fellow Windsor chapter members for a round table discussion. Share with your colleagues current challenges, trends and more! If you have questions you would like to be addressed during the meeting, please email it to Jessica Aytoun. Each question submission gives you a chance to be entered into a prize draw. Questions must be related to the industry. 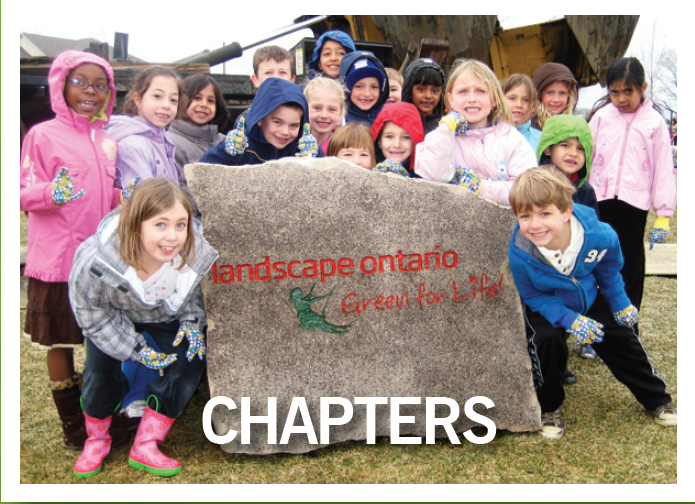 Lunch is free to current Landscape Ontario members. You and your staff are invited to attend at no charge. 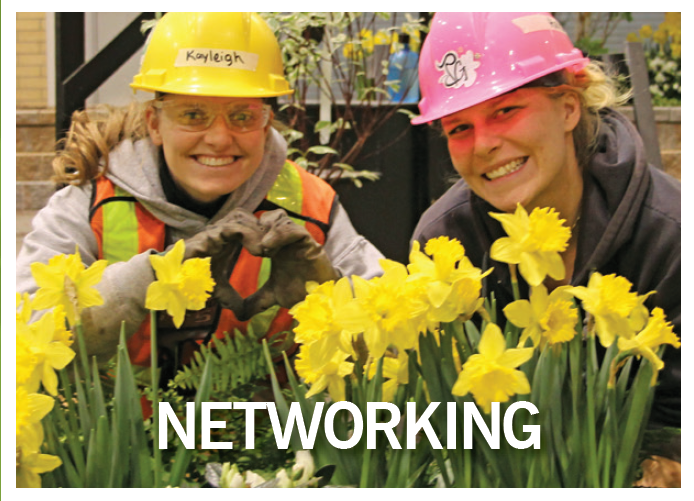 Current St. Clair College Horticultural Students may also attend free of charge. Non-members are invited to attend for $15 per person. Cash only please. Please RSVP for this meeting by February 19 to Jessica Aytoun at Jessica@suttoncreekgolf.com.